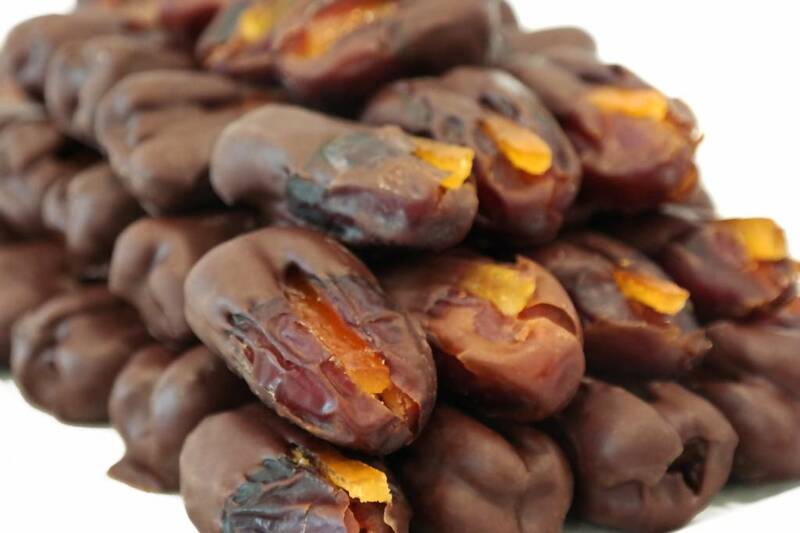 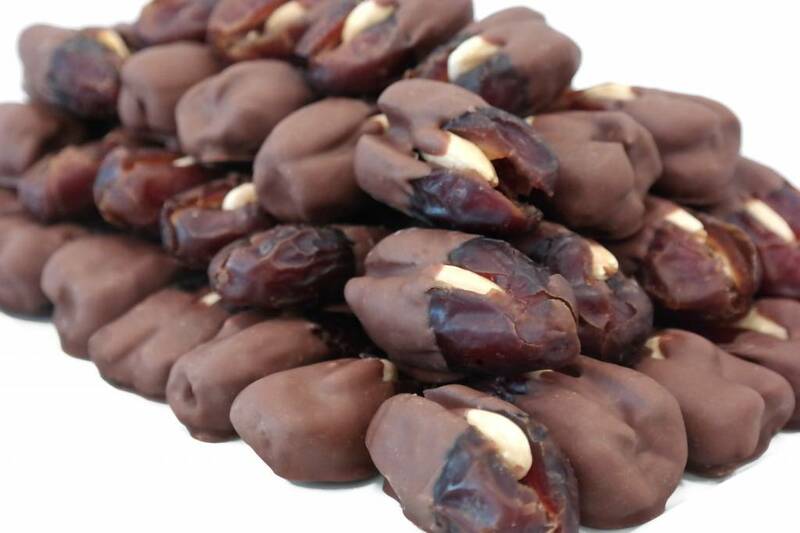 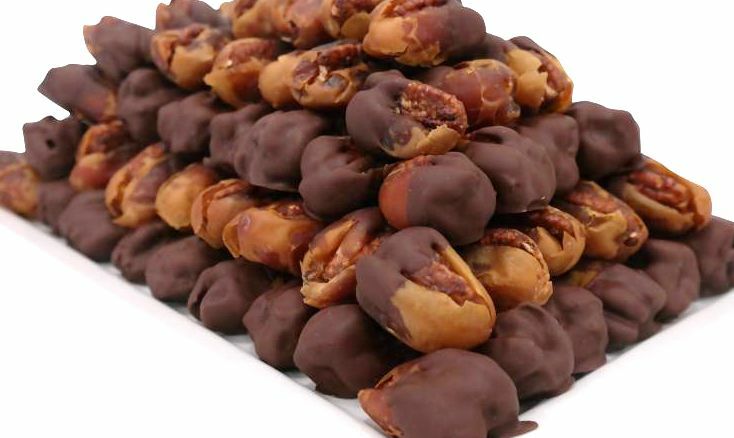 Imagine Bateel dates filled with roasted or caramelized nuts. 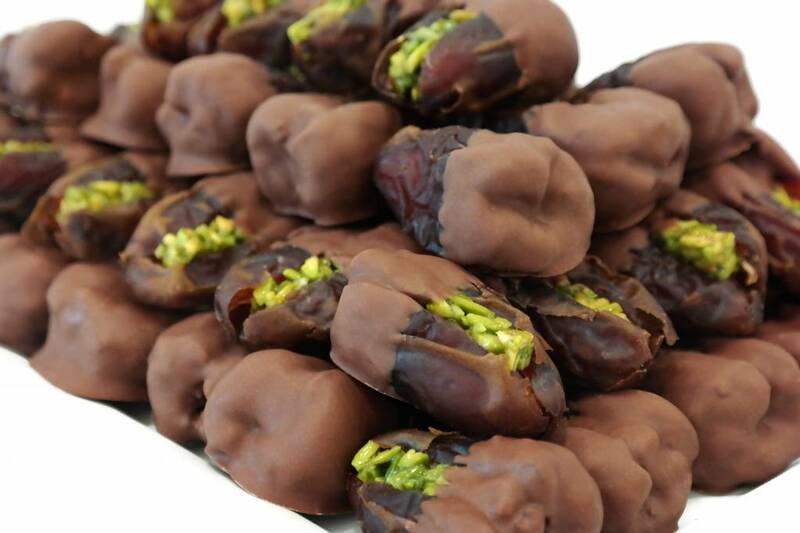 Or for more exotic flavor fusions, filled with candied ginger, lemon or orange peel. 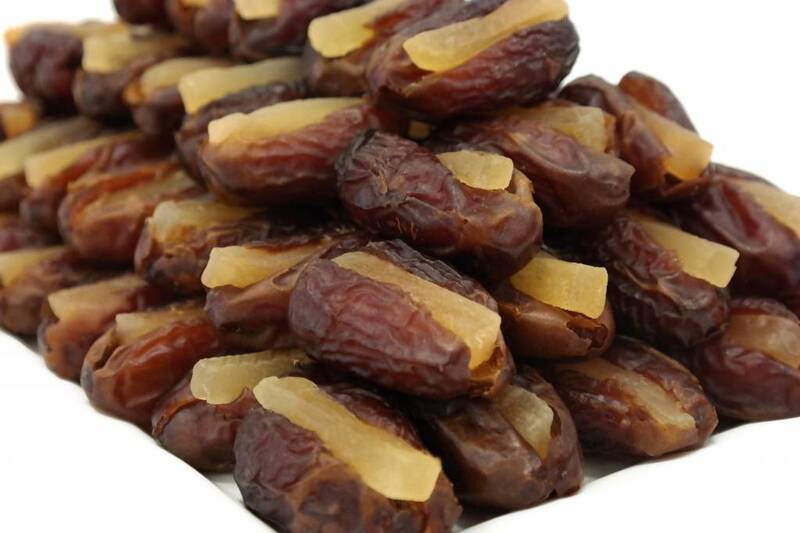 Each is an experience to be savored and a gastronomic delight.